What is tile cleaning, sealing and repair and why you should do it? 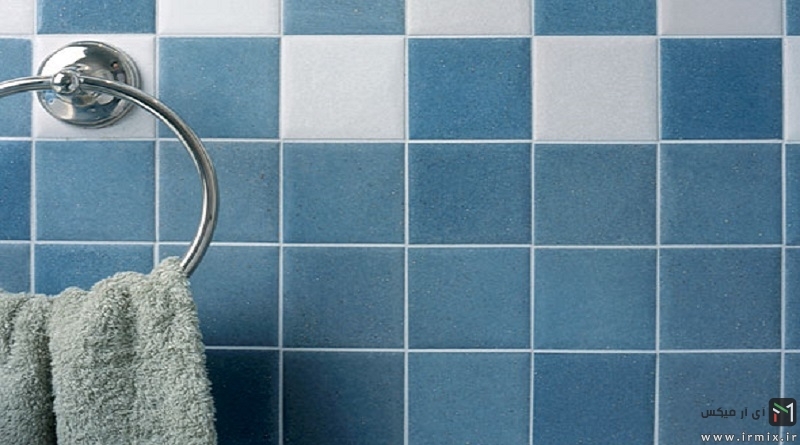 Tile accumulates calcium, mildew, soap scum and all the nasty stuff your shower, floors and surfaces accumulate. It is removing and cleaning dirt, repairing the stains, cracked grout, or caulking that happens over time as a result of usage. Because of the often humid climate of the Portland Oregon area, nasty buildups occur frequently. What does the dirt buildup and nasty stuff do to tile? 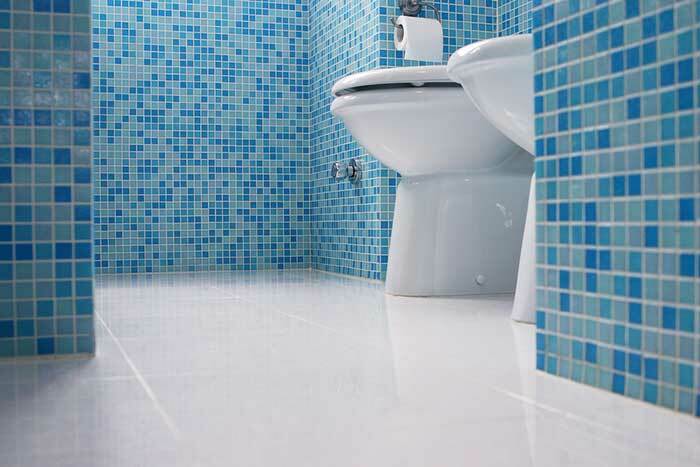 Micro-layers of debris can build up tarnishing the shine and luster of tile surfaces. Think of it as a magnet for bacteria. These micro-layers also make it easier for dirt to stick and accumulate. Once its dirty, it compounds, making it more difficult to clean over time. Tip: Mopping is the worst thing you can do to your floor because you stir up all the dirt and push it into your grout. It is best to wash your floors by hand if possible. Revivify follows a strict process to ensure you’re happy with the results of your tile cleaning and repair. It starts with assessing the variables that are associated with all the surfaces. We pay attention to spots, stains, and damages with a critical eye in order to repair them properly. Using specialized high temp steam cleaners and machinery, we break the hold/bond between the dirt and the surface. The bio sensitive cleaners used are proprietary formulas that have been developed over many years in the industry. Mixing cleaning products and agitation we then remove all the dirt and moisture leaving a ‘like new’ tile look and feel. Your approval is paramount to our success and we make sure you are satisfied with results. What to expect when you hire Revivify for tile cleaning and repair?